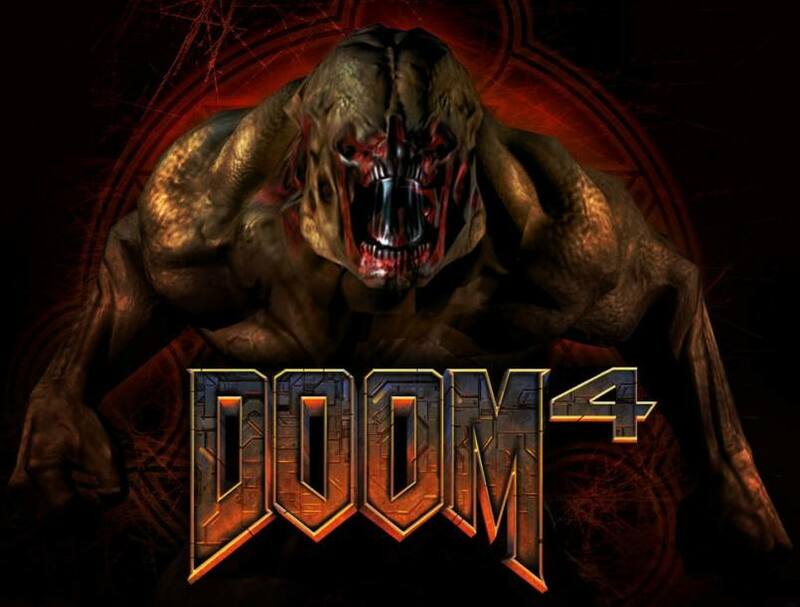 Doom 4 is the upcoming installment of the Doom series by id Software. 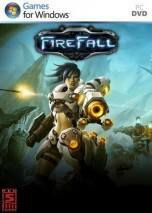 The game is neither a sequel to Doom 3 nor a new beginning of the franchise. 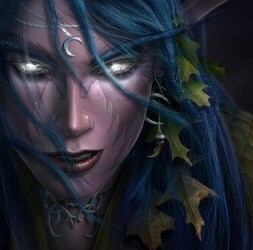 It will use the company's new id Tech 5 engine and was announced as in production on May 7, 2008, following speculation by John Carmack at QuakeCon on August 3, 2007. 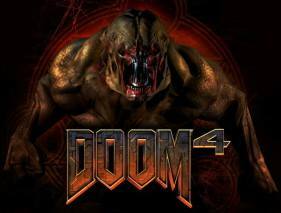 As with previous Doom games, Doom 4 will primarily be a showcase for the computers, with John Carmack stating that the PC version of Doom 4 will look significantly better than the console versions because of the power of high-end computer hardware.